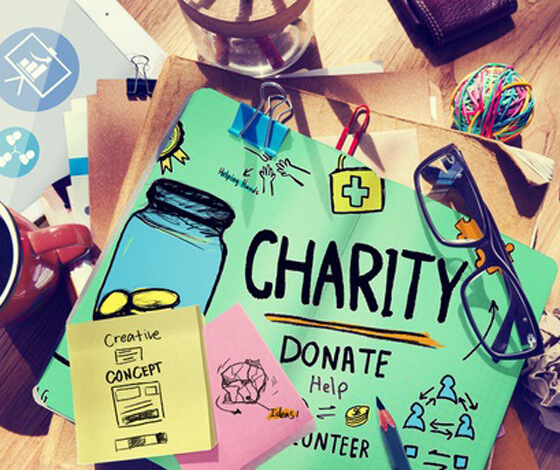 We will donate £7.50 per month to your chosen charity with this package! Start-up businesses wanting to get their initial online presence and established companies wanting a professional 'look and feel' website to replace their “amateur” website. The professional design will give the right impression of your business and the 5 pages should be enough to get your message across quickly and neatly. At the end of the day you need a professional website that you can be proud of. With this package you will be ideally placed to make the most of the low cost entry and be seen to be supporting the local charity of your choice.